Do you need more encouragement to live your inspired life. Why wait? Add your details and have snippets of encouragement delivered straight to your inbox. 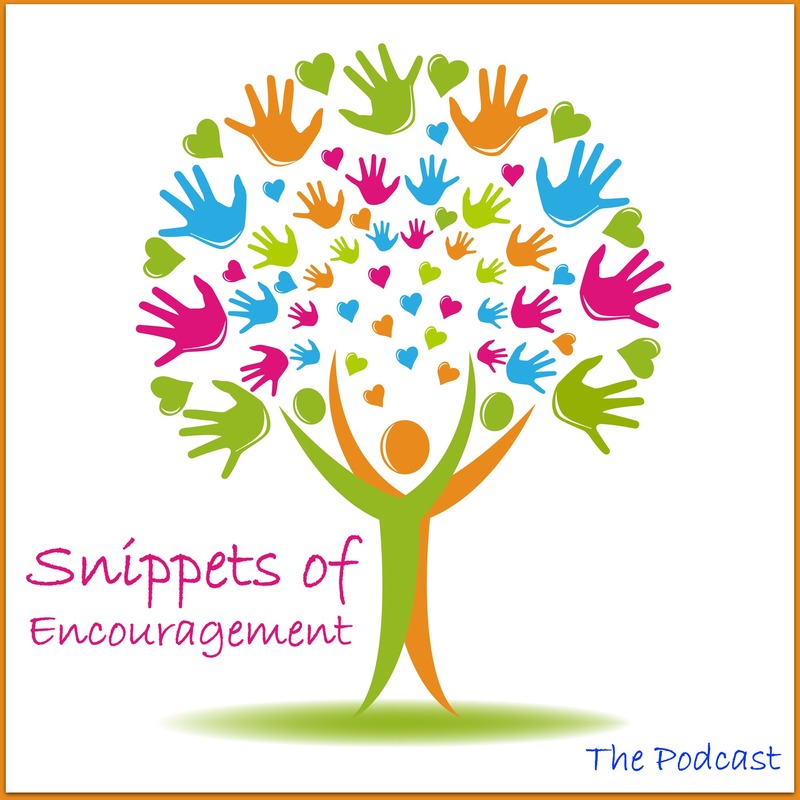 Day 181 of 365 Snippets of Encouragement – A One Year Project conceived by Angela Barnard. When you follow the path of truth, you can’t become lost in a lie. We can each live our personal truth while following universal truths. It is only in truth that any of us can live freely and be ourselves fully. Would you like the episode transcript? Snippets of Encouragement #181 “right-click” and save as to download to your desktop. Remember, if you’d like to find out more about life coaching and how you can lead an inspired life, get in touch. Here’s to leading an inspired life! 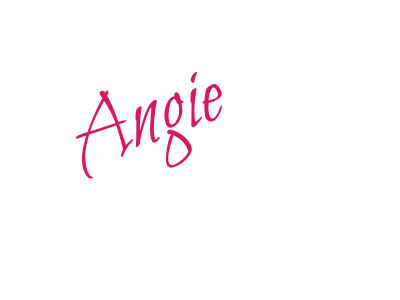 Angie Barnard is a Coach at Inspire for Life Coaching, Author of Letters from The Way, Podcast Host, lover of life and creator of brilliant projects such as "A Letter A Day" and "Snippets of Encouragement"
Sign me up for Angela's newsletter!